Michael Mancusi is the Chief Financial Officer and a principal owner of Maximum Security; a security services company located on Long Island. Since the company’s inception in 2002 Michael has developed and executed a successful financial business plan that has enabled the company to achieve tremendous growth in the Long Island security market. His financial forecasting and operational strategic planning have put Maximum Security in a position to successfully manage the changing patterns of demand, cost, and opportunity in the current economic environment. As CFO, Michael believes that having a strong executive leadership team that interacts directly with clients is the key to successfully implementing long-range strategic plans and ensuring company financial stability. Michael is a recently retired detective of the Suffolk County Police Department (SCPD), who served over 23 years with assignments including the 2nd Precinct General Service Squad and Major Crimes Unit. During his career, he has received considerable training in multiple policing techniques which include: Advanced Criminal Investigation, Identification Procedures, Interview and Interrogation Techniques, Incident Command Training through the Federal Emergency Management Agency (FEMA), Identity Theft, Narcotics Investigation, Gang Suppression, and Vehicular Theft. Michael has received numerous awards within the police department for excellence of service with over ten commendations including The Exceptional Meritorious Award, and the 1997 2nd Pct. Cop of the Year Award. 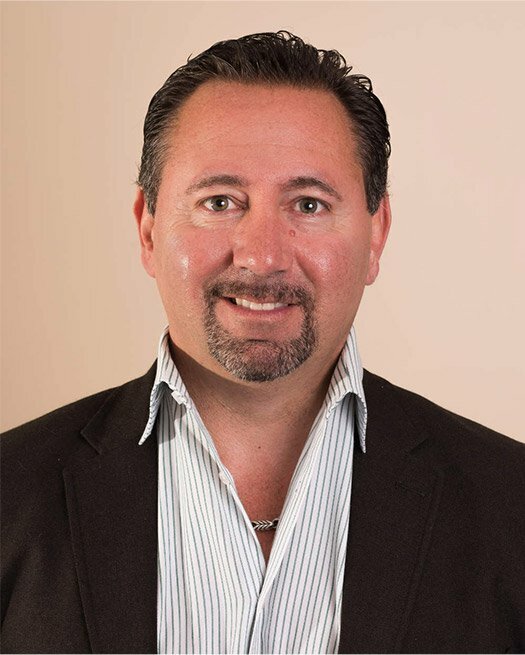 Charles Tramontana serves as Chief Executive Officer and is a principal owner of Maximum Security. As part of the executive team he is primarily involved in Communications, Public Relations, and Information Technology. His talents lie in the ability to foster cooperative relationships with clients and agencies. His extensive experience and training in Emergency Management Preparation has provided an added benefit to customers through lectures and consultative services. His leadership, insight, and knowledge of modern technology and new business opportunities have enabled him to integrate innovative ideas into our service lines, to further enhance programs. Charles strongly believes that integrity in organizational operations and client relationships are the key to longevity in business. Charles has over 25 years of service in the Suffolk County Police Department (SCPD). He is currently assigned to the Special Patrol Bureau as a K9 Police Officer with past service in the Patrol, Community Oriented Policing & Enforcement (COPE) and Crime Section divisions of the department, and is a member of the Suffolk County Urban Search and Rescue Team. He has also served as a volunteer firefighter in Nassau County, and has extensive experience and training in crime prevention and emergency preparedness with an emphasis on certification in a variety of trainer/instructor techniques. 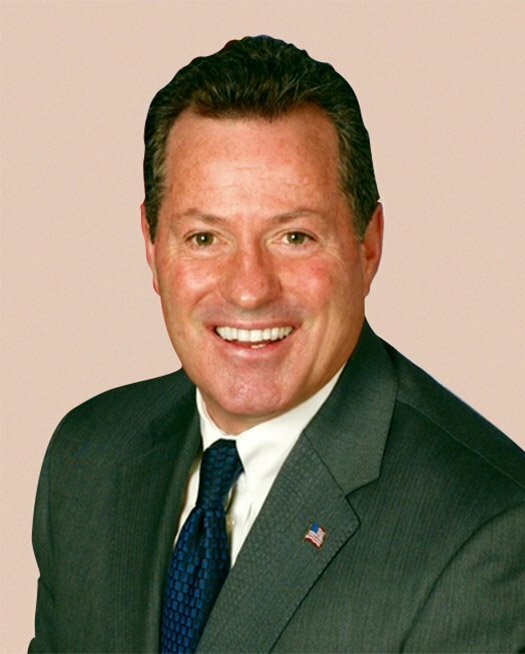 Some of his credentials include: NYS certification as a Crime Prevention Officer, General Topics Instructor, and K9 Narcotics Trainer; Weapons of Mass Destruction Training through the Department of Homeland Security; Incident Command Center Training through the Federal Emergency Management Agency (FEMA); and Emergency Response to Terrorism through the National Fire Academy. Through his work in the COPE division he has performed a series of lectures on home security, personal safety, and neighborhood watch techniques to many community organizations (Civic Associations, Community Groups, Schools, etc.). He has demonstrated exemplary service in his 20-plus year career with numerous Headquarter Commendations—two Exceptional Meritorious Awards, and the 2001 2nd Pct. Cop of the Year Award. 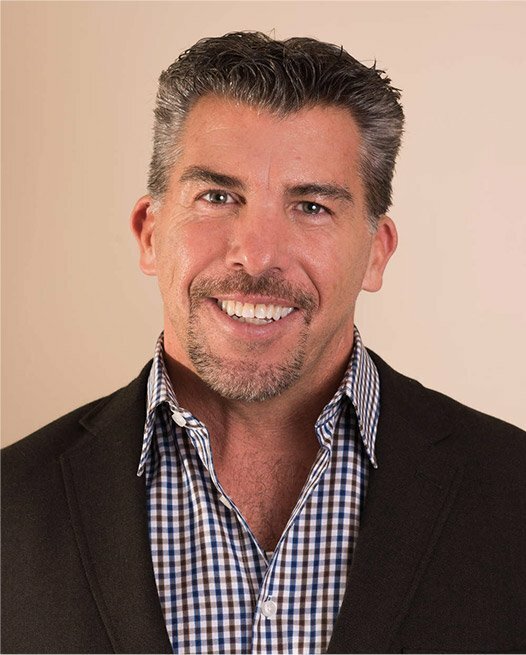 As Chief Development Officer and a principal owner of Maximum Security, Jason Paglino’s focus has been to improve productivity and efficiency of company operations. Since Maximum Security is a service-oriented business, Jason has focused on the management of human resources to realize productivity and efficiency goals. He has been responsible for employing various recruiting and retention strategies that have enabled the organization to effectively build and maintain a strong work force. In an industry that suffers from high employee turnover, his efforts have resulted in a low employee turnover rate, a competent and satisfied staff, and a large number of employees with long employment tenure with the organization. Staff members are motivated to provide quality services and this in turn has a positive impact on customer satisfaction. With the appropriate personnel in place, Jason has been able to develop strategic plans and policies that maximize company operations and meet client needs through accountability and strong supervision. Jason has been with the Suffolk County Police Department for over 24 years. He is currently a Detective in the General Services Division. Jason has also served in the Patrol, Community Oriented Policing & Enforcement (COPE) and Crime Section divisions of the police department. His experience and training touches a variety of disciplines which include: Criminal Investigation, Auto Crime Investigations, Identification Procedures, Fugitive Task Force, Incident Command Training through the Federal Emergency Management Agency (FEMA), Heavy Equipment Identification, Narcotics Investigation, Gang Suppression, and Counterfeit Identification and Enforcement. Jason has also received numerous awards within the police department for excellence of service with over twelve commendations including The Exceptional Meritorious Award and the 1999 2nd Pct. Cop of the Year Award. Peter McGinn is the Chief Operating Officer and a principle owner of Maximum Security. He is a retiree of a Major Offense Squad, Peter brings 32 years of experience from the New York City and Nassau County Police Departments to Maximum Security. Peter served in the patrol division for 18 years and the Detective Division for 14 years. Peter attended Hofstra University and Stony Brook University majoring in Communications/Journalism. Peter has served as a training officer in every command throughout his police career. His special assignments have been with the Anti-Crime Unit, Vice Squad, Crime Resistance Unit, Highway Patrol Bureau, Emergency Service Unit, Canine Unit, and the Arson/Bomb Squad. His most recent assignment was as a full-time Bomb Technician, where he was certified by the United States Army, the Federal Bureau of Investigation, and the Bureau of Alcohol, Tobacco and Firearms. He currently holds a designation of secret clearance from the Federal Bureau of Investigation. 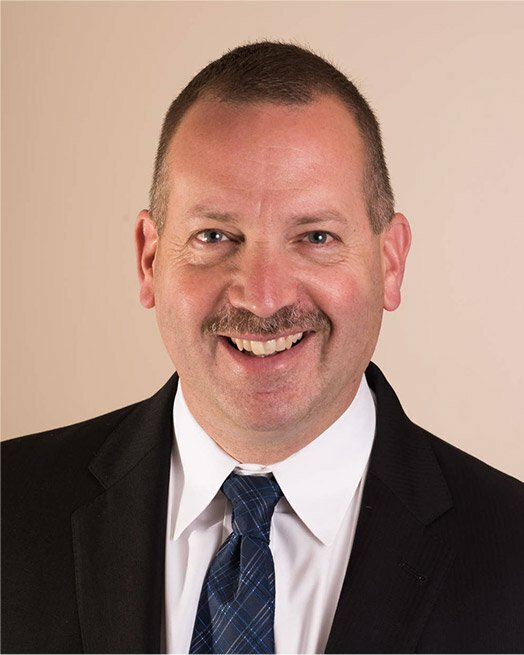 Peter was also an integral member of the team that investigated and prosecuted many high-profile Arson cases as a New York State certified Fire Investigator, Level II.